This week the wave of Galaxy S4 reviews hit the Internet, with most sites praising Samsung’s newest phone for being a decent upgrade to the Galaxy line. 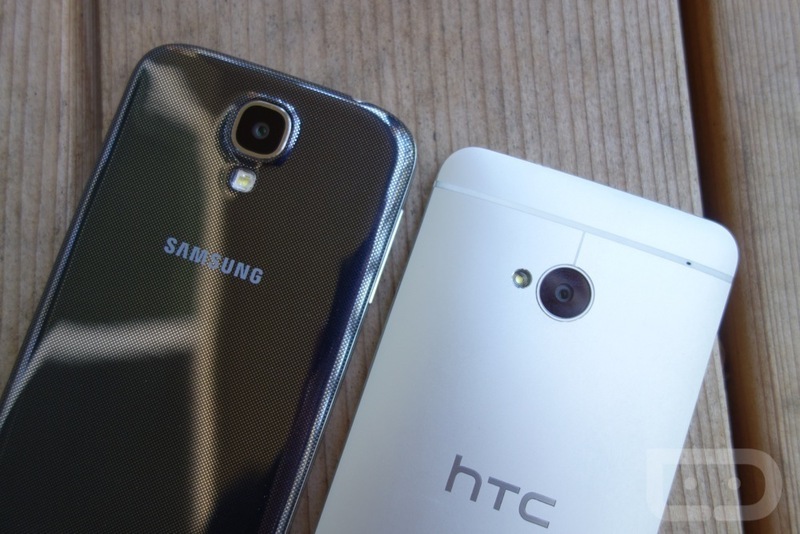 However, most reviews, like our own, mentioned the clear difference in build quality when compared with the HTC One. HTC is openly proud of this fact and is loving the press for their new flagship device. If HTC could get their supply chain fixed, the battle between the One and the Galaxy S4 might start heating up here pretty soon. Video: Would You Get a Google Smartwatch if it Looked Like This?